Perfume is luxury in a bottle often carrying a hefty price tag. It is usually a pamper and splurge gift celebrating a special occasion, rewarding yourself or as a mood enhancer. Whatever the reason; the outcome needs to be that you fall in love with your perfume investment with no buyer’s remorse attached. The temptation is often to align ourselves with what is new and what is in fashion. The problem with this is that these new releases may not suit you. New releases are also pushed by consultants as they often carry great commissions. Be discerning and listen to your nose. For some it may come as a surprise but more money is invested in advertising than in the production of the actual perfume. To conceptualise what a perfume actually smells like is a challenge so marketers will create a powerful image of what the perfume can do for you, for example; statements such as “never has a fragrance provoked such emotion” and “the scent of eternal youth”. These descriptions sound captivating but ensure that they don’t lead you astray. A name evoking glamour, sensuality, celebrity status or a mood enhancing character still declares very little about what the actual perfume smells like. It is a teaser that can take you down the garden path. The more elaborate, colourful and glitzy the better. My eyes are always drawn to the extraordinary! Companies pay a hefty fee for quality packaging that is then transferred to the buying public. Caution making decisions and willing that you love the perfume due to the packaging. Interestingly Chanel perfume bottles are elegant and simplistic; with the intention to focus on what is in the bottle itself. The psychology attached to a perfume being better quality because it is more expensive is a difficult one to challenge. The perception is that the ingredients are better or that the perfumer has more credibility and experience; therefore justifying the cost. Blind perfume testing would be a fascinating experiment; where decisions are made only based on the nose. No name, packaging or price is shared; only the golden elixir is at play. A consultant’s effectiveness is directly linked to the questions being asked about your likes and dislikes, what you currently love wearing, your budget, what occasion you are buying for and your personality traits. If a consultant is only interested in showing you the latest release, I would smell a hard sell coming along. Consultants are often only selling from their brand so they too are limited in what they can recommend. Have the courage to say no and don’t be tempted to make a quick decision due to the awkwardness you may be experiencing. 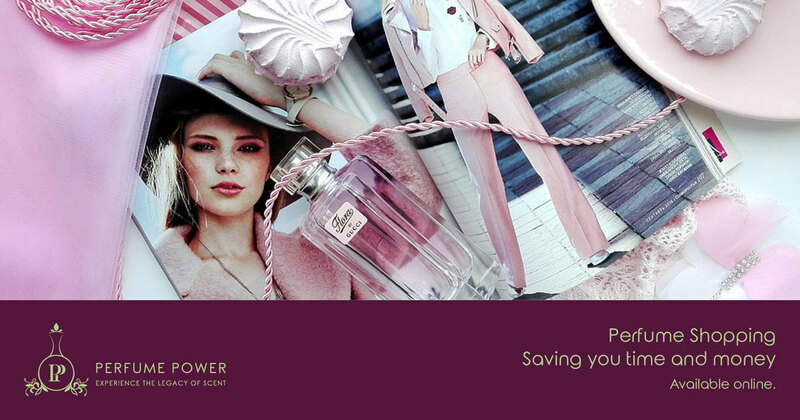 Visit stores that sell a variety of perfumes where the consultant is not brand loyal. A common observation is that we lack confidence to say what we like, but rather adhere to the tastes of our parents, siblings, friend or partners. Caution being swayed by others: this shopping experience is about YOU. It is recommended that you go it solo when you go shopping – to block out all the voices and remarks. One man’s meat is another’s poison! Next month we will be sharing about the ‘rules of perfume shopping’ guiding you in the steps to take when shopping for THE ONE.